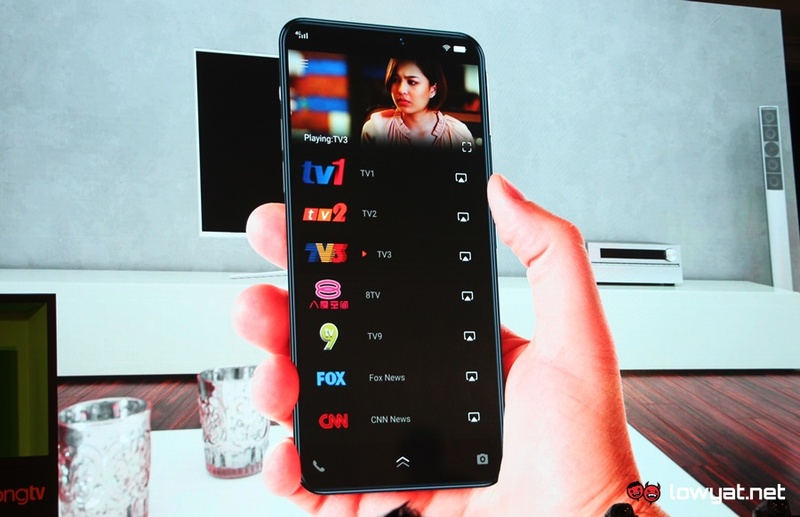 The highly competitive Internet TV market in Malaysia is about to heat up once again as there is now a new player in the scene. 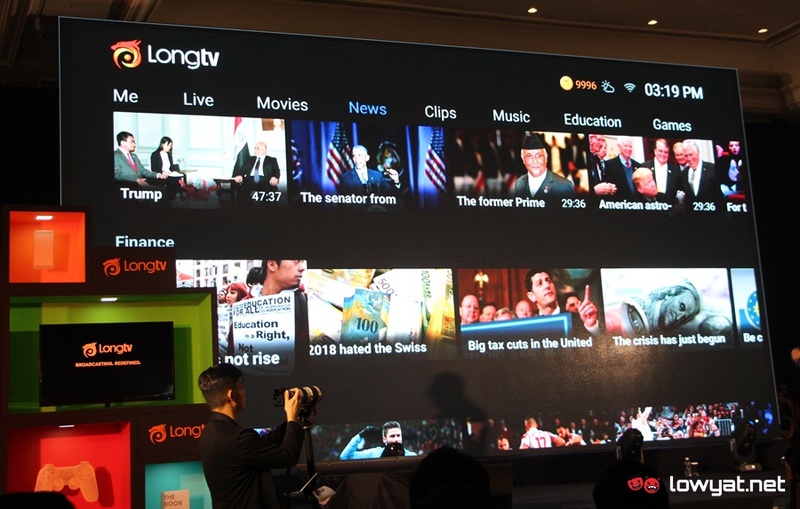 Aiming to allow consumers in Malaysia to enjoy premium local and international contents through an affordable and legal manner, LongTV is the brainchild of Longvision Media, which is a digital TV platform and advertising system provider that is based in Shenzhen, China. 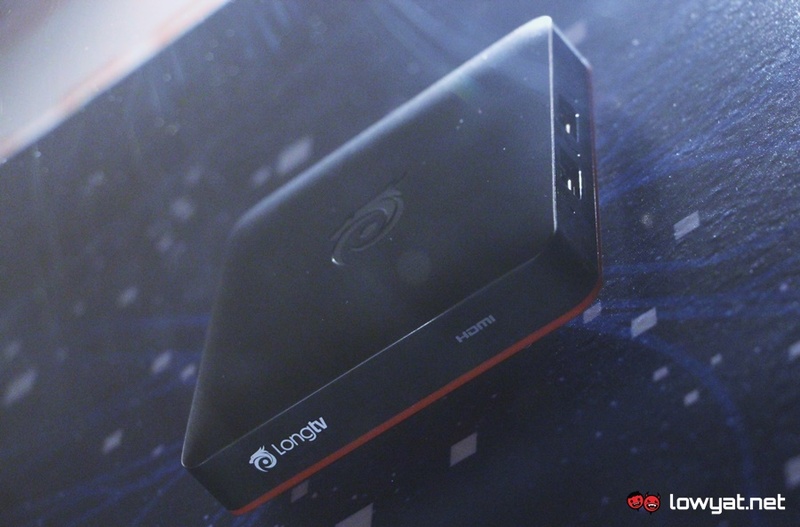 Instead of providing content through a mobile app or website as per other Internet TV companies in the market, LongTV’s services are being delivered through its own Android-based TV box. 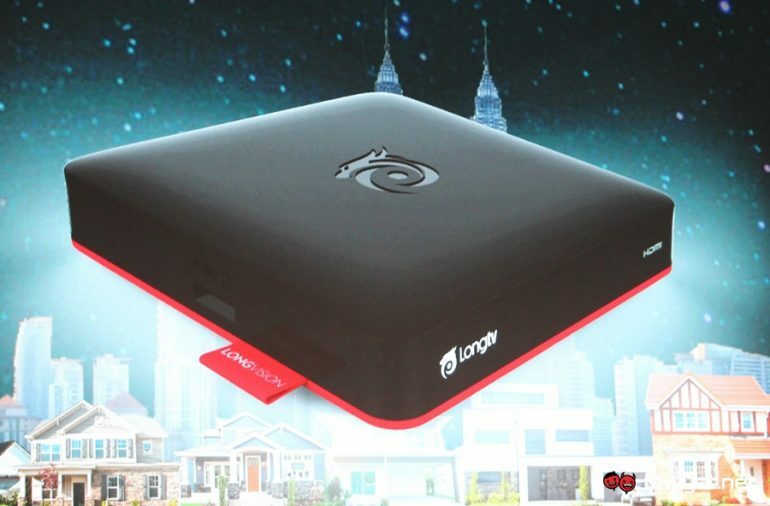 Interestingly, the box not only comes with Wi-Fi connectivity but is also equipped with SIM card slot which allows it to be connected to 4G networks. 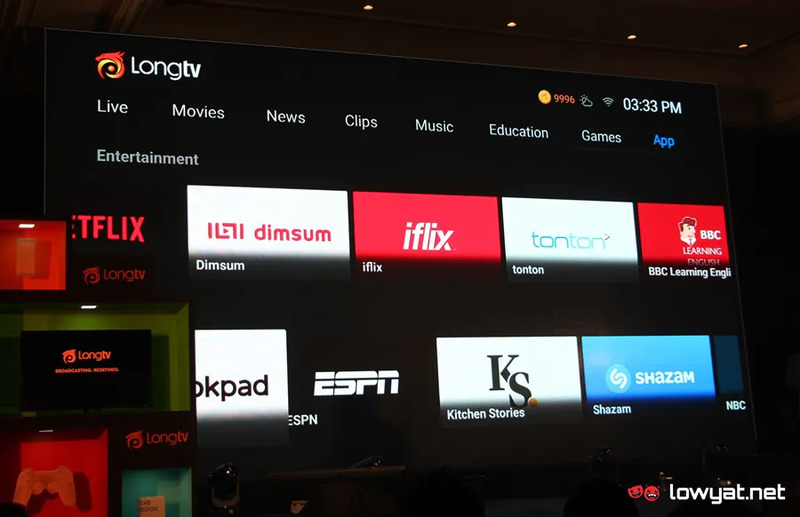 While the exact content list that will delivered by LongTV was not revealed at the launch event earlier today, its live TV offerings will apparently include all local free-to-air TV channels as well as a selection of international channels that covers a variety of genres such as news, business, and sports. 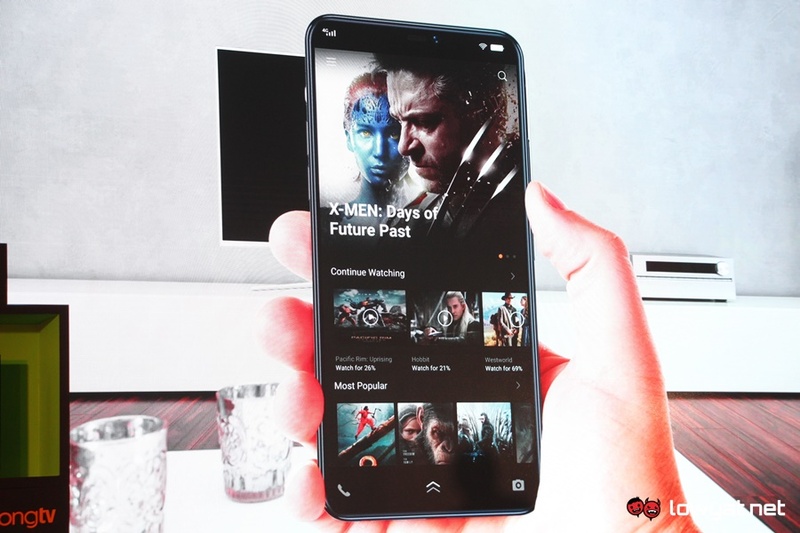 Aside from that, the service will also be offering on-demand movies, short video clips, games and even a karaoke function. 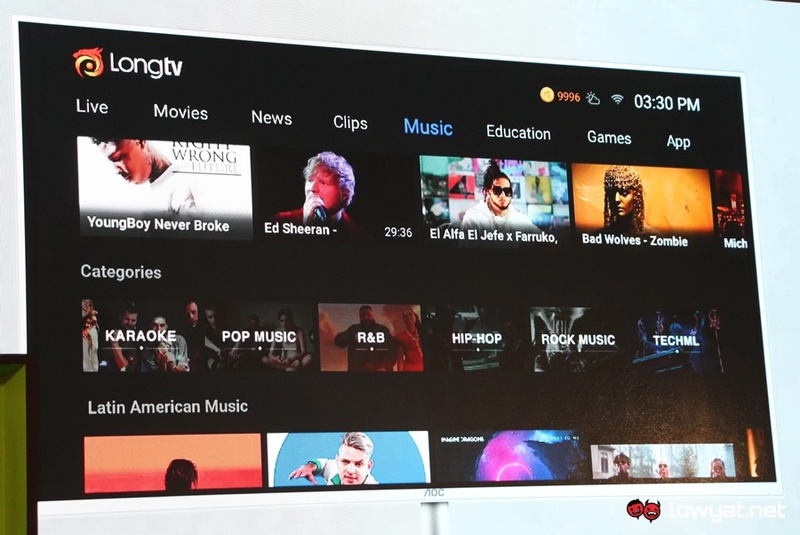 Since Longvision Media deemed LongTV as a digital TV platform rather than just a straight forward streaming service, the company welcomes other Internet TV companies to offer their services through LongTV’s Android-based box. 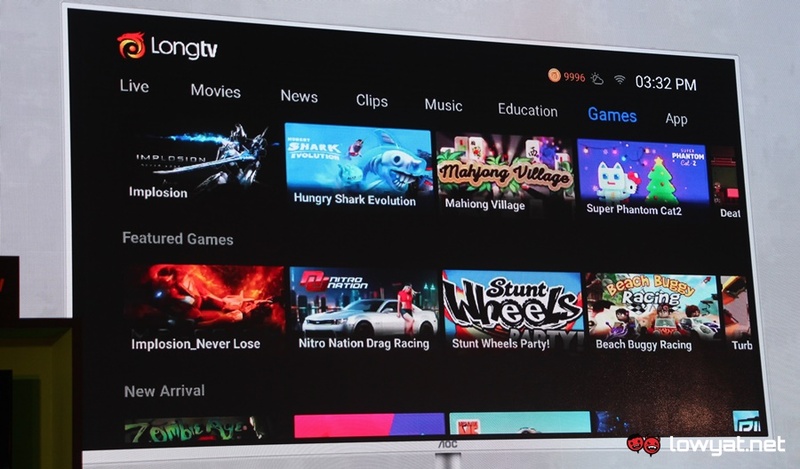 That being said, customers will likely need to subscribe these services separately. 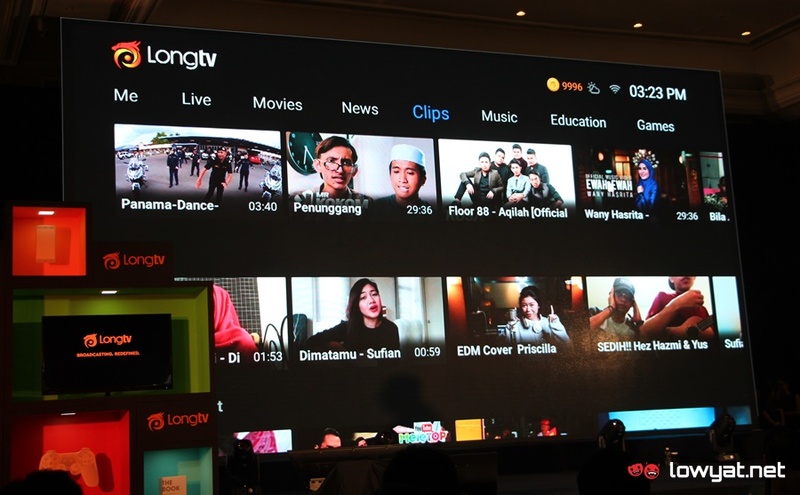 Speaking about subscription, the Chief Operating Officer of Longvision Media Sdn Bhd, C.H. 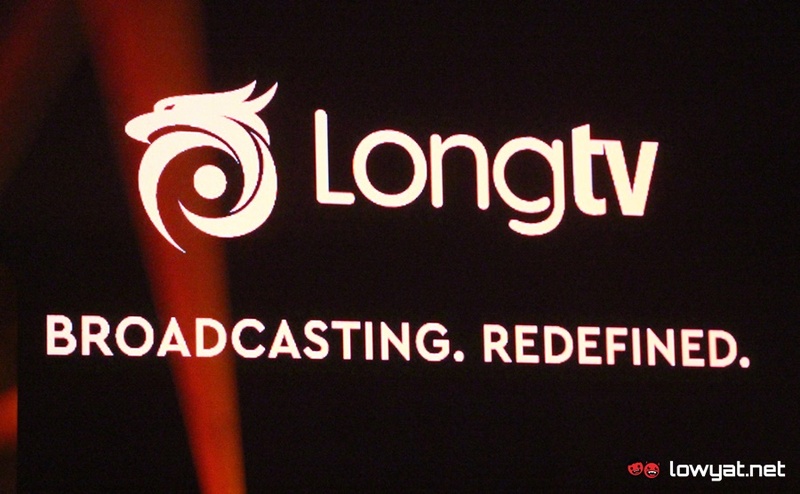 Low stated that LongTV is indeed a subscription-based service. 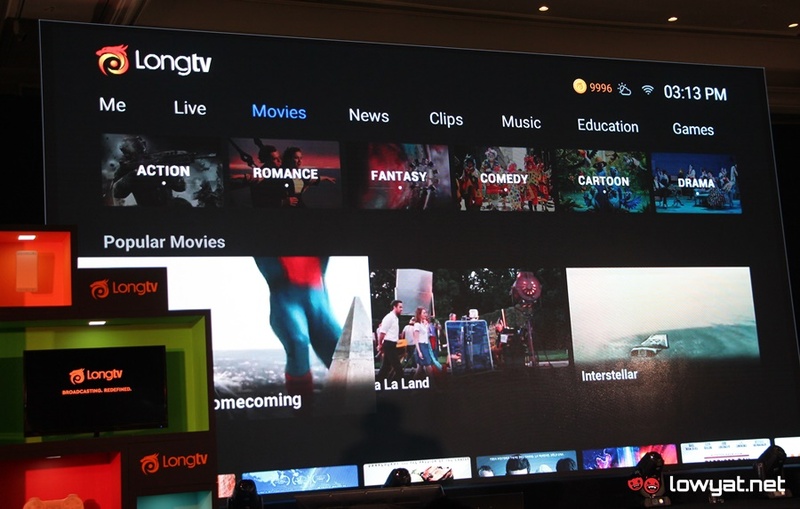 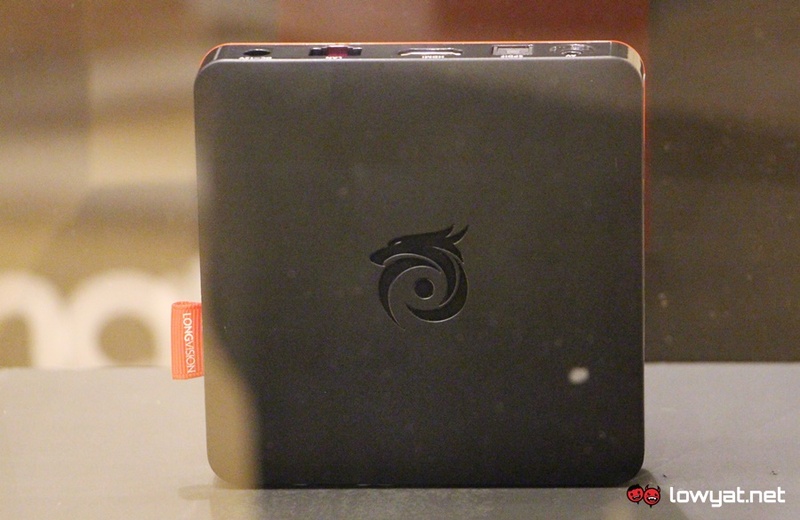 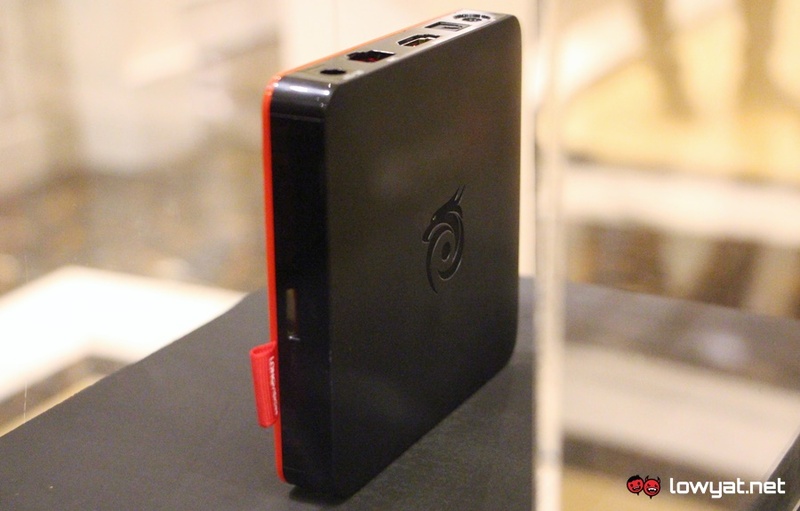 However, subscribers will receive the TV box for free alongside access to LongTV’s mobile app at the same time. 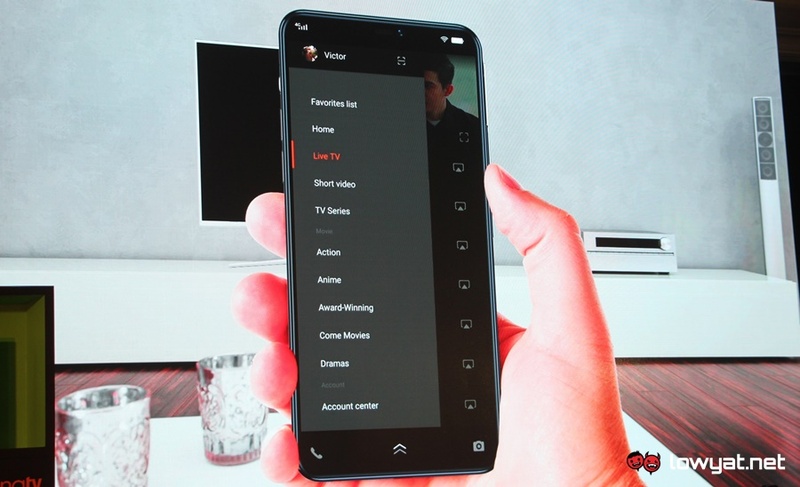 As mentioned earlier, the services will be provided at “affordable prices” although Low didn’t mention the actual fee. 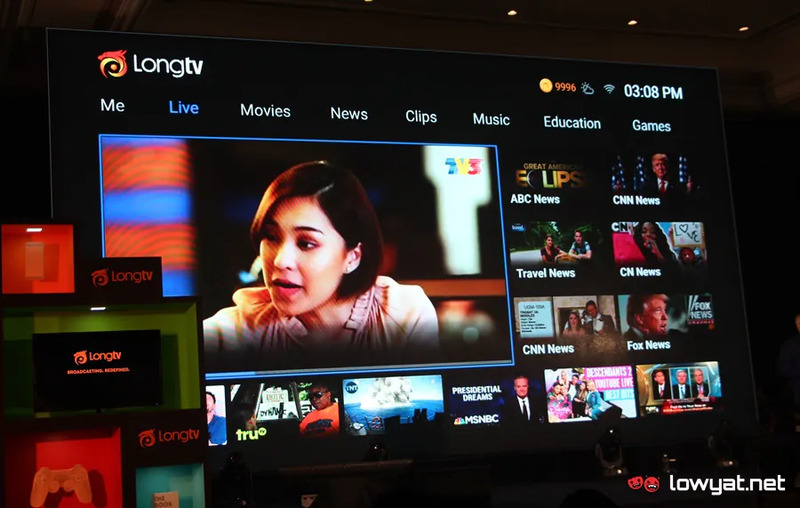 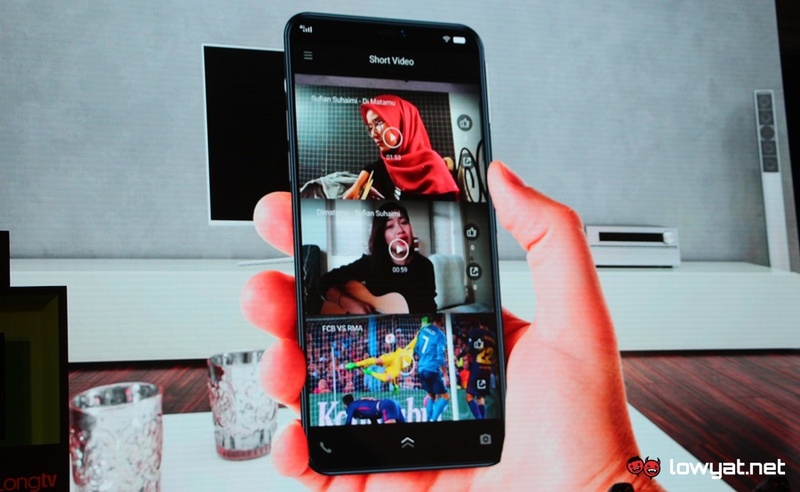 In terms of availability, LongTV is aiming to begin offering its services to consumers in Malaysia within the second quarter of 2018. 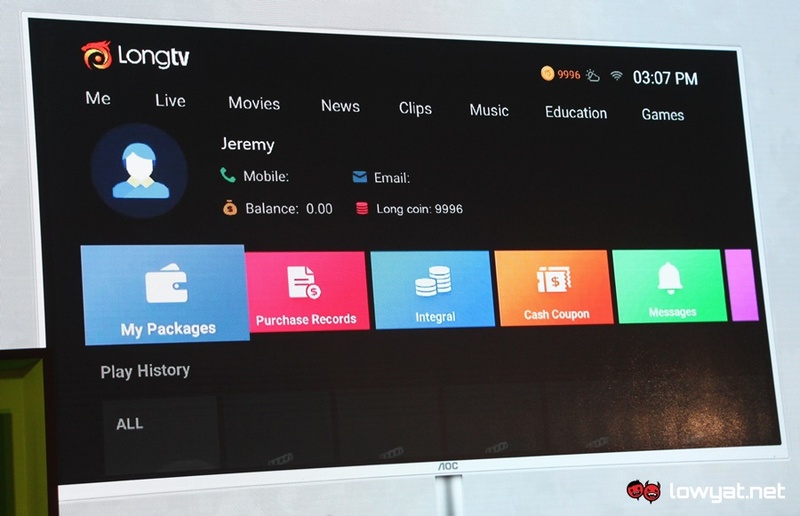 More information regarding the service should be available as we get closer to the service’s official roll-out period. 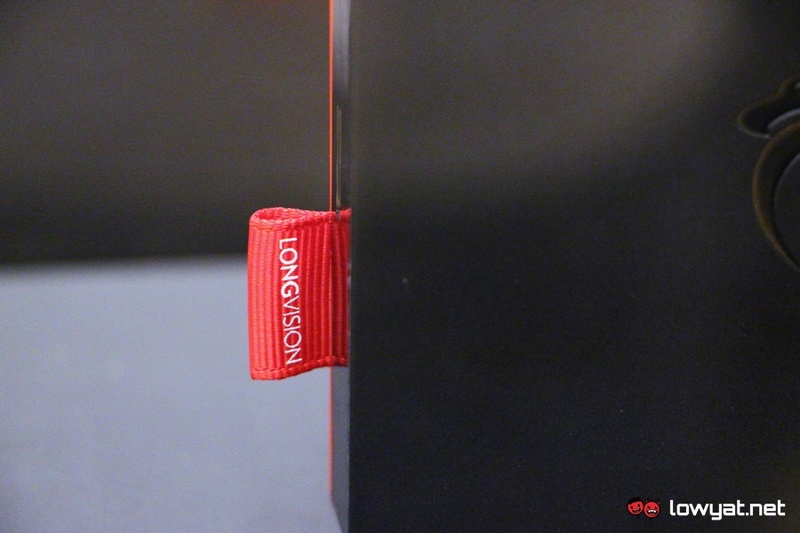 So, stay tuned.